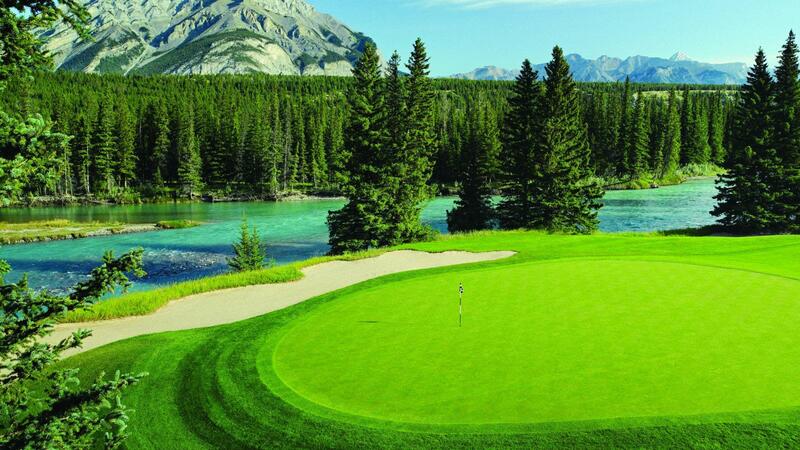 An icon of Canada, representing the crown jewel of Rocky Mountain golfing experience. Perennially regarded as a top-5 resort in North America offering world-class accommodation in our "Castle" as well as dining and outdoor activities. 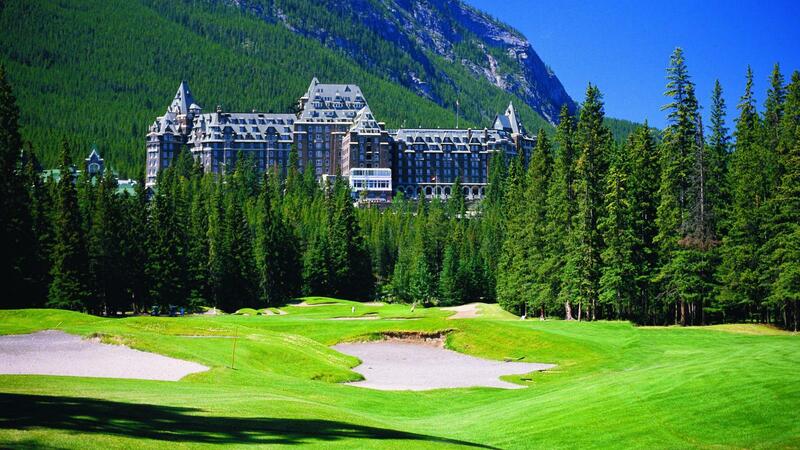 Located in Canada's first National Park, Banff Springs is a must-see. The renowned architect, Stanley Thompson carved a historic design of bold dimensions. 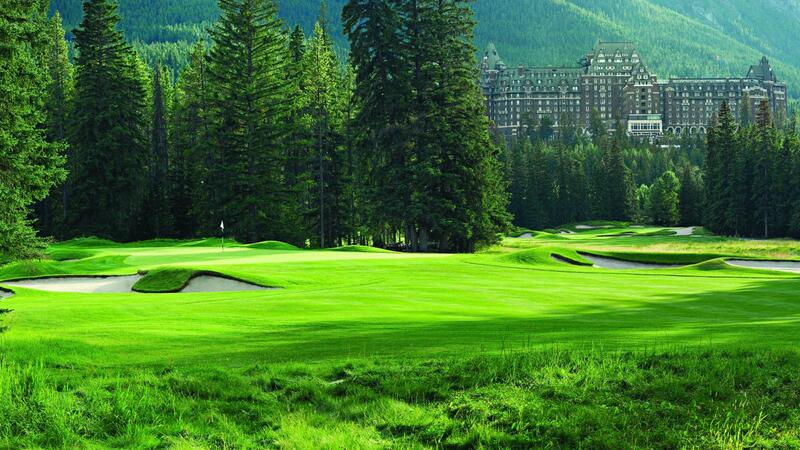 Enjoyed by all calibers of golfers with full service amenities, Fairmont Resorts and Hotels turns moments into memories for guests.